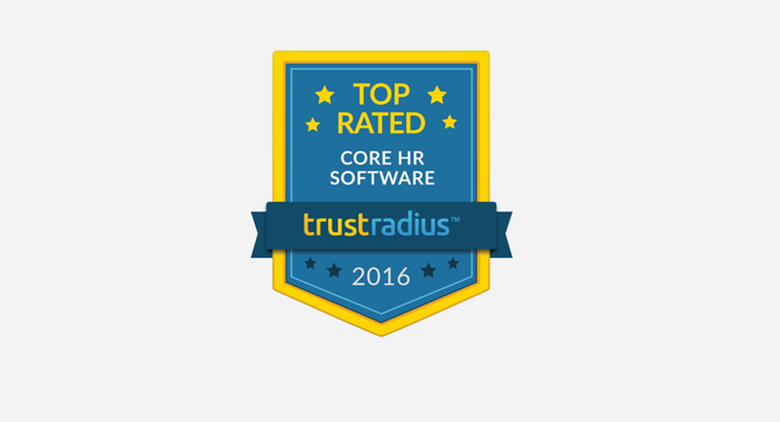 We are thrilled to announce that Namely is a 2016 Top Rated Core HR software platform reviewed by software users on TrustRadius! TrustRadius is a trusted research platform for business technology based on in-depth user reviews. Our top rating is determined by reviews from real Namely clients, making our company the highest rated, mid-market core HR software platform on the review site. “Namely is great tool for any company in need of a structured and fun HR experience,” says Cara Hoover, Human Resources Coordinator at ShowClix. TrustRadius’s Top Rated badge is a recognition of the best products in a category based on user reviews and ratings. The badge is awarded to products that have an above average rating in any segments within the category. 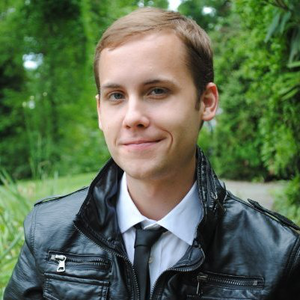 For all of the reviews, check out Namely’s TrustRadius page. And if you’d like to speak with a Namely expert to see if Namely’s right for your company, connect with us! Never miss a Namely update.